Buying a Tube Amp? Here’s what you need to know. If you’re asking yourself, “What should I know about tube amps before buying one?” You’ve come to the right place. 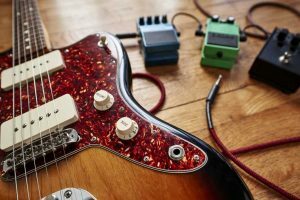 While a tube amp has many pros, there are also some cons that come along with them and you should keep them in mind. This is definitely the number one reason why anyone will tell you to buy a tube amp! Tube amps just have a natural warmth to them and they really bring out the sound of any thing you play through them. That’s why tube amps are still favored by touring and performing musciains both on stage and in the studio–digital amps can try, but they’ll never quite be able to match the tone of a tube amp. Every tube amp tends to have its own personality, which musicians also really love. The turn of a knob or the change of a speaker cab can help you shape the sound of your tube amp to perfectly match what you are after, and that’s not the only way you can change it. If you don’t like how a solid state amp sounds, you probably won’t be able to do much with it other than replace it with one you do like. With a tube amp, however, you can actually do a lot to morph its sound into something that perfectly matches what your ear wants to hear. By swapping out tubes and tweaking the settings, you can do a lot to change how your tube amp sounds. You’ll be able to customize the sound of a tube amp more than a solid state amp any day of the week, no matter how many knobs and buttons that solid state may have. That’s why many people love tube amps and will never have it any other way. On a side note, when making changes to your tube amp, you will have to keep in mind that it’s a piece of high voltage equipment. This isn’t something you should be opening up and playing around with yourself–a professional should most certainly be called in to assist you. Drop a solid state amp on its face and you might just be able to pick it up, plug it in, and turn it on again. Drop a tube amplifier and you’re probably in for some serious repair work, even if it looks okay on the outside. That’s because not only are glass tubes extremely fragile, even without being dropped, you might damage your tube amplifier by not properly caring for it. 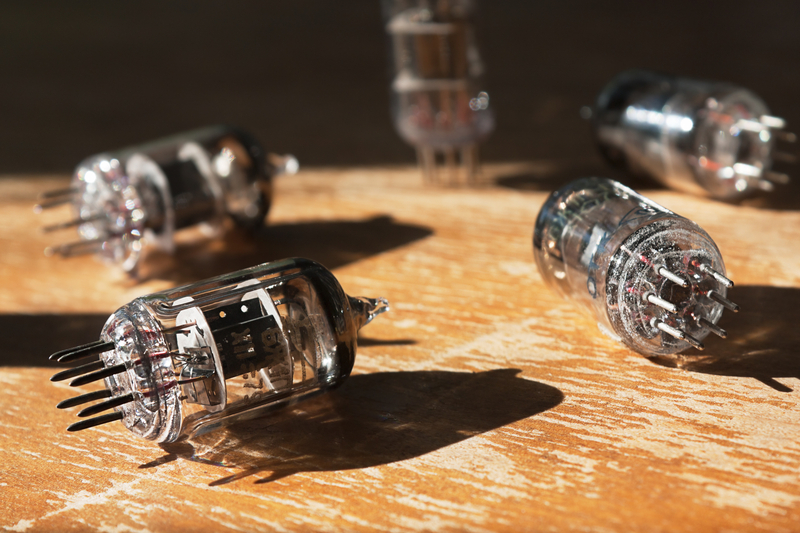 From tubes that break to tubes that simply wear out with time, you’ll find that a tube amp definitely needs to be handled with greater care. Even environmental changes can damage the amp as they are very sensitive to surrounding temperatures. Proper warmup time is needed and you also need to let your amp cool down after shutting it off for the day. In other words, anticipate putting more time and care into the day to day operation of your tube amp and especially into its transport and storage. You can’t just leave it in your garage or basement for years on end. Now, there are obvious downsides that come along with owning a tube amp. Perhaps the most annoying is the fact that maintaining a tube amp takes a lot more work. You need to regularly be looking at your tubes, replacing them, and making sure the entire amp is in good working order. This clearly tacks on more time and money to the ownership costs of a tube amp vs. another type of amplifier. 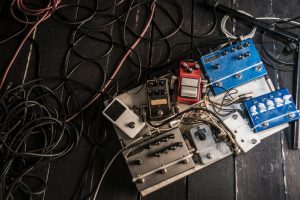 At the end of the day, you have to ask yourself if the unique tonal qualities of a tube amp is enough to make up for the maintenance requirements and added expenses that come along with it. For some people, it’s a definite yes. For others, they might rethink the decision. Chances are, if you asked someone: What should I know before buying a tube amp? There answer is going to center around all of these things. At least, if they’re giving an honest and informative answer it will. So, take the time to take these things into consideration before making your decision. Ready to take the plunge? Click here to find the top 5 most affordable tube amp models! VHT AV-SP1-6U Special 6 Ultra Combo Amplifier Reviewed!